One fall can change your life forever. A bicycle accident attorney can help you get back on track. In 2012, 724 bicyclists died from bike accidents in the U.S. Three of those were in Nevada. That doesn't count the thousands of bicycle injuries that did not result in loss of life. Bicycle accident lawyers should not treat a bicycle accident case the same as any other negligence case. There are special rules that may apply, and there are biases against cyclists that don't exist in other car crash cases. So don't be discouraged if the police cite you at fault. Although that may give the insurance company some fuel at the beginning to deny your claim, it by no means signifies that you don't have a case. In fact, if it comes to it, a police's opinion of fault is inadmissible at trial. You may also be able to recover for your bicycle injuries in a hit-and-run bicycle accident. 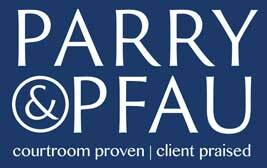 The bicycle accident attorneys at Parry & Pfau have successfully found hit-and-run drivers from descriptions of the driver, license plates, and in one case, where a concerned citizen chased the driver down after he witnessed the bicycle accident. But even if you have no information about the hit-and-run driver, your auto insurance may still cover you if you were hit by a vehicle and you purchased uninsured motorist coverage. Uninsured motorist coverage will cover your injuries and other losses in the event you are injured by a motor vehicle even if you aren't using your own car. Bike accident attorneys do more than just treat your case like any other car accident case. Bicycle attorneys are familiar with the rules of the road and the traffic statutes and bicycle laws. Bicycle accident attorneys know the difference between bike laws in Henderson and bike laws in Las Vegas. And they know how to investigate and prosecute your case so you aren't give short shrift that cops and insurance companies often give cyclists. Motorists must give bicyclists at least 3 feet of clearance when passing. Bicyclists are entitled to use one of the lanes in a multi-lane streets, and when they are, motorists are required to treat them like any other vehicle. 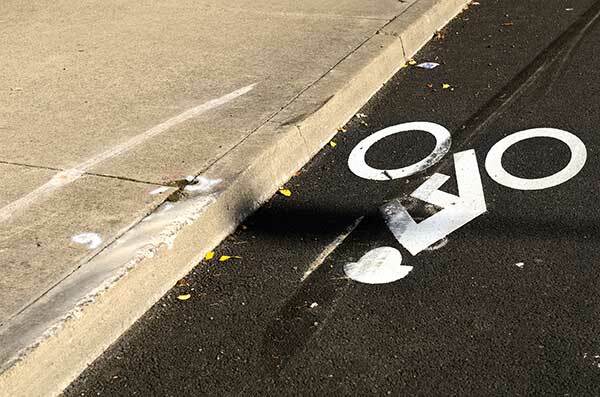 Bicyclists may use vehicle travel lanes, but vehicles cannot use bicycle travel lanes (with some exceptions). If you've been the victim of a bicycle accident, you need an experience bike accident attorney in your corner. Call the friendly bike accident lawyers at Parry & Pfau.